Leviton Security & Automation (formerly HAI by Leviton) announced today the reduction in pricing of their one-time purchase mobile applications (apps) – the Snap-Link Mobile remote access product family – by more than 50 percent. Snap-Link Mobile works in conjunction with Leviton Security & Automation’s Ethernet-enabled security and automation controllers, including the OmniPro II, Omni IIe, and Omni LTe. 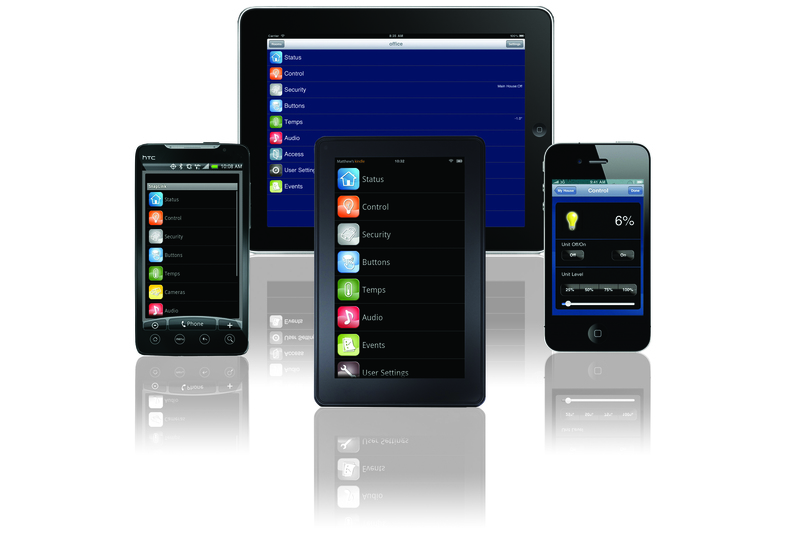 Additionally, the app can also connect to the energy-management focused automation controllers, Lumina Pro and Lumina. 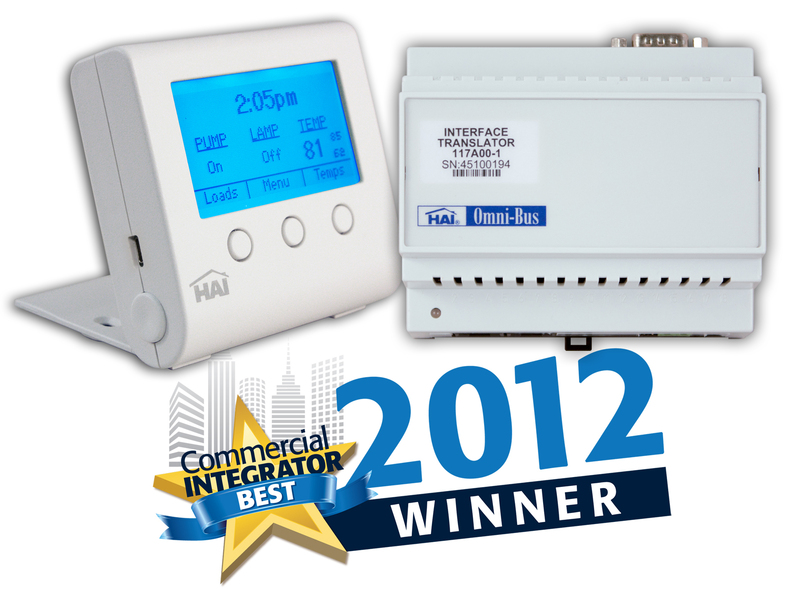 A high-resolution image detailing Leviton Security & Automation’s Snap-Link Mobile remote access software can be viewed and downloaded here: http://www.homeauto.com/mediacenter/HaiPRImage.asp?image=AppCollage.jpg. Leviton Security & Automation (formerly HAI by Leviton) creates integrated automation and security solutions for residential and commercial use. As a leader in home automation, Leviton Security & Automation offers a complete line of award-winning automation products, connecting all devices – from programmable communicating thermostats, smart light switches and distributed audio systems to video surveillance equipment and access control products – through touchscreen interfaces with VoIP and software that allows access and control of an automation system over the Internet or a smart phone. Learn more at www.homeauto.com, http:// www.facebook.com/LevitonSA, http://www.twitter.com/LevitonSA or http://www.youtube.com/homeautomationinc. Copyright 2019 HAI. All rights reserved.